Despite the much hailed judgment striking down the provision putting restriction on women make-up artists and hairdressers in the film industry, the petitioner, Charu Khurana is still facing troubles to get the membership of Cine Costume Make-Up Artist & Hair Dressers Association. “If the Association still would have any grievance, they can agitate the same before this Court because we are harboring a feeling that they intend to overreach the Court which is inconceivable in law, and not appreciated,” the Bench added. 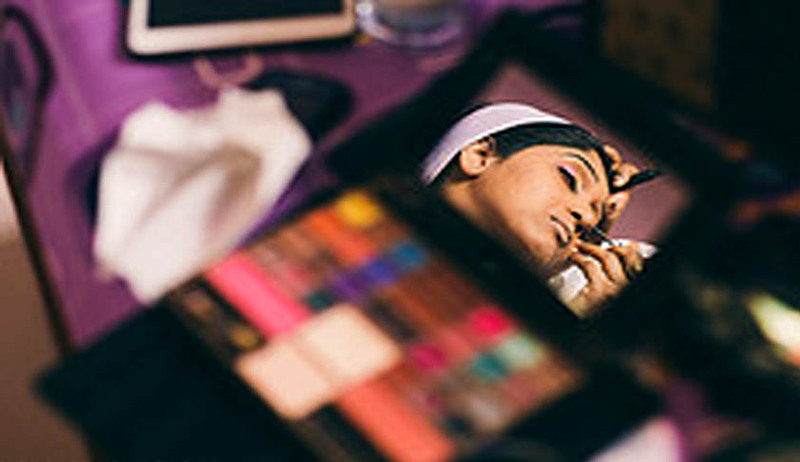 Last year, the Court had passed the order striking down the discriminatory provision, in a petition filed by Charu Khurana and other women make-up artists, who had qualifications from Cinema Make-up School, California but CCMAA in 2009 had rejected her membership application, as she is a woman.